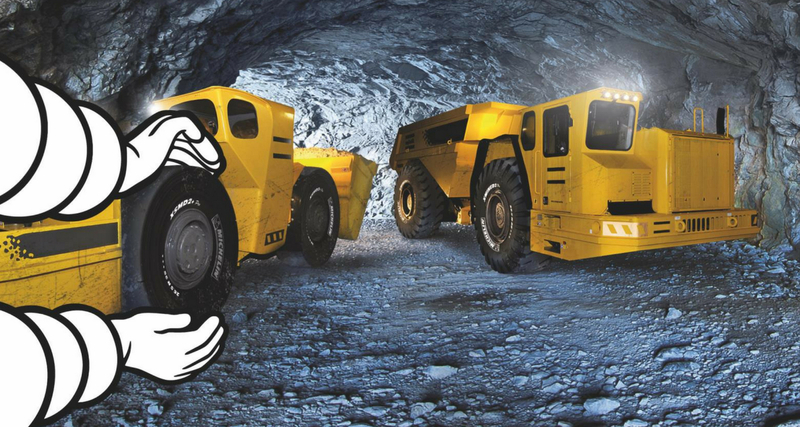 Michelin North America is launching its most aggressive answer for underground mining (UGM) tires, specifically made for loaders and transport machines operating in extreme conditions. Available immediately, the Michelin X Mine D2 Pro and the XSM D2+ Pro Line of tires is designed with three key benefits: increased load capacity, improved tire life and improved aggression resistance. 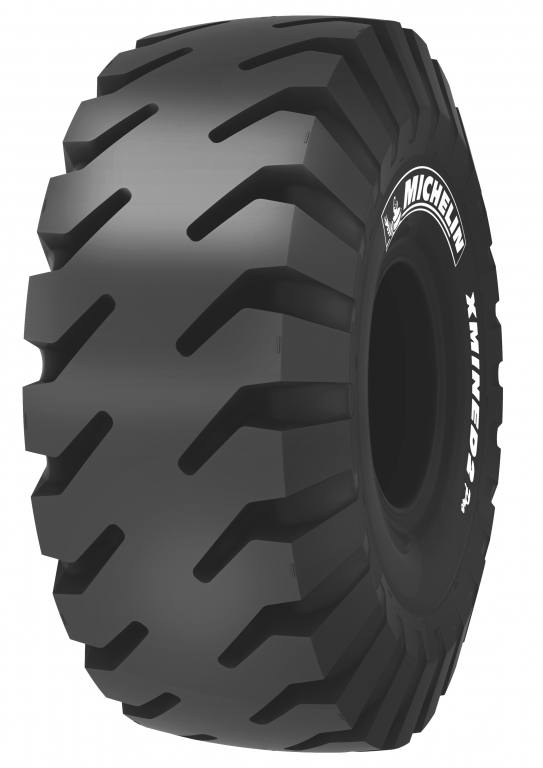 The Michelin X Mine Pro series has an increased load capacity of up to 18 percent(1) engineered into the L5 UGM tire through a reinforced 3-star*** casing and two extra plies which contain crossed-nylon cords encased in rubber for greater resistance and toughness. Underground mining conditions can bring a premature end to a tire as it encounters sharp rocks, standing water and narrow tunnels. End users highly value a tire which can reach end of life without having to scrap prematurely. To improve tire life, Michelin has incorporated NRF technology(2) that reinforces the sidewalls and resists sidewall injuries from migrating. By significantly improving overall tire life, mines may have to purchase fewer tires and allow them to improve profitability. Improved aggression resistance in the Michelin X Mine Pro series is made possible through significant improvements to the cables and tread compounds. The encapsulated cables, found in the working plies, provide better protection against aggression and oxidation. To endure the harshest of conditions, the tire contains optimized tread compounds(3). The Michelin X Mine D2 Pro tire is available in the United States and Canada in 17.5R25, 18.00R25, 20.5R25, 23.5R25, 26.5R25, 29.5R25, and 29.5R29 sizes. The XSM D2+ Pro is available in 17.5R25, 18.00R25, 26.5R25, and 29.5R29 sizes.